STANDRIDGE is known for high accuracy calibration service and repair on all granite surface plates and granite inspection accessories. 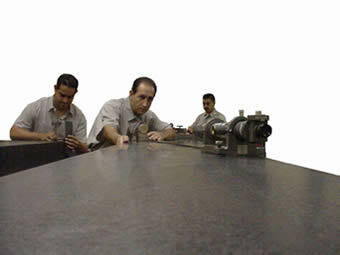 On-Site Service for granite surface plate is offered on a daily basis in our Southern California area. 17025 Accredited Calibration is available. To schedule on-site service or to establish travel charge to your facility in Southern California, please contact our Sales Department. On-Site Services are also available in the Northern California and Nevada areas several times a year. 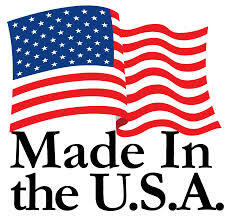 Please call us for service dates and pricing. STANDRIDGE offers complete calibration and resurfacing services to restore all brands of granite products back to specification, STANDRIDGE “Calibration Certificate” included. 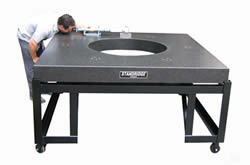 We are also able to drill and add inserts to granite surface plates at your facility.